Who doesn’t love the feeling of their own birthday? 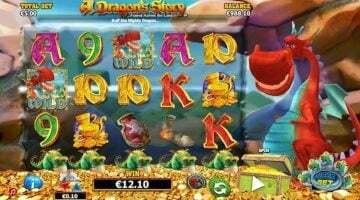 With this exciting and complex slot machine game from Elk Studios, you can potentially win a nice payout to get yourself a gift. 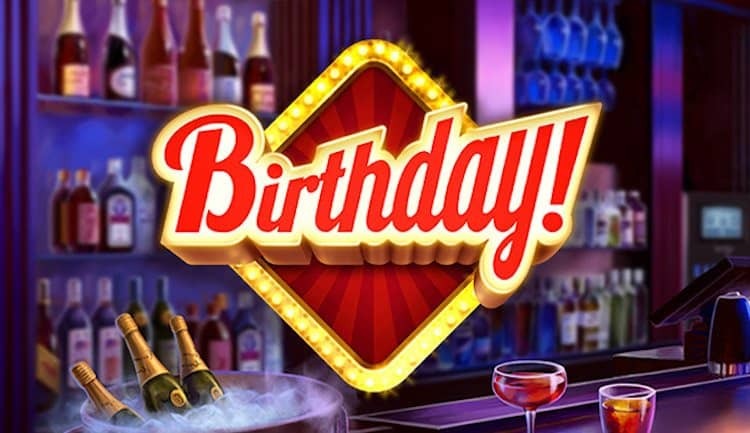 Birthday is a five-reel slot machine game with four rows and 178 paylines, making it easy to earn at least a little throughout your adventure. The visuals use cake, balloons, roses, cocktails, and more, all in a fun bar setting. One thing setting apart Birthday from other online slot games is that you get to choose one of four betting strategies. You can change these modes between spins. Booster raises the bet slightly after each loss, resetting after a win. Jumper raises the bet slightly after each win, resetting after a loss. Leveller raises the bet after five losses in a row, resets it after winning, and raises the bet if any repetition occurs. Optimizer is for players who want a specific rate of growth and risk. 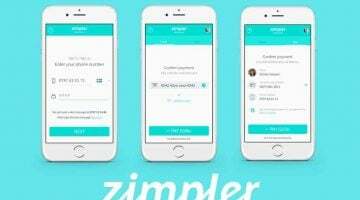 The player sets a percentage of their current balance to bet, and whether the player is winning or not, Optimizer always adjusts the wager to that percentage. These convenient settings make it much easier to play more rounds over time without having to go back and check your bet amount compared to your current winnings. Take note that all of these modes max out and stop if you have four times your starting amount. 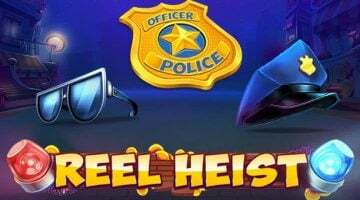 – Sticky Wild: This Wild remains in place during your remaining Free Spins. – Walking Wild: This Wild remains in place but moves left one reel on every subsequent spin. Up to three can appear at a time. Finally, the regular Wild symbol appears in the normal play, outside of Free Spin mode, and it is represented as a classic birthday cake. 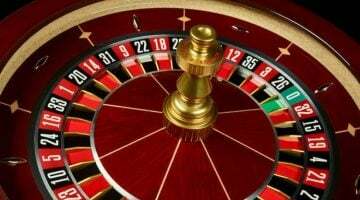 Anne Bonny: The player spins again and again until winning at least 15 times their bet. Electric Sam: The player spins again with a random symbol Electrified, making it stick on the reels for all of the free spins. Sneaky Matador: A random symbol is designated and the player spins again and again until they win a payline with that symbol. 3-5 Wild: A number between three and five is designated and the player spins again and again until getting that number of wins. Mr. Lake: The player spins again and again until they get five of the same symbol on a payline. If you’re a gambler in India and it’s your birthday, or if you just like the sound of this fun and unusual slot machine concept, give it a try. 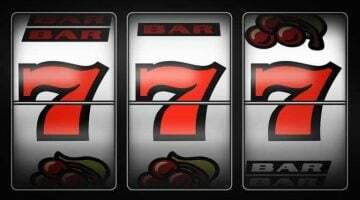 Don’t forget to check out other top games recommended by Seven Jackpots. Be sure to visit our blog for more information on the latest and best options for online gambling in India. 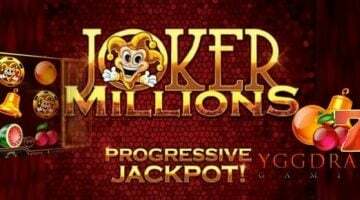 Join Casumo and get up to €1200 bonus and 200 Free Spins! Huge welcome bonus split on the first 5 deposits. New promotions each week!